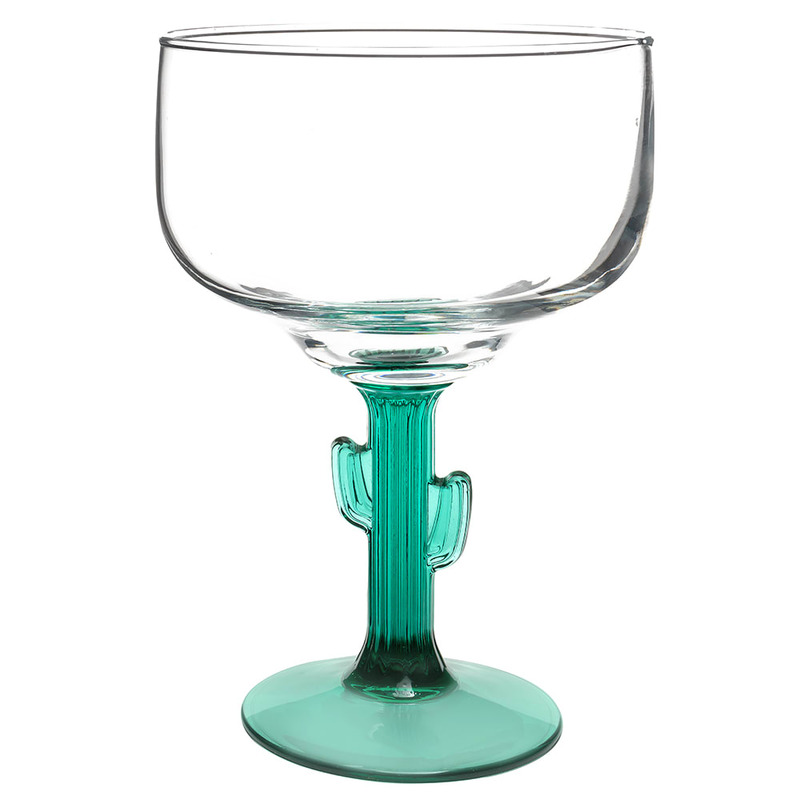 The Libbey 3620JS cactus margarita glass with a juniper stem makes a unique way to serve margaritas and other cocktails drinks in Mexican restaurants and Western-themed eateries. Its generous 16-ounce capacity makes it ideal for serving jumbo-sized drinks and frozen cocktails, too. 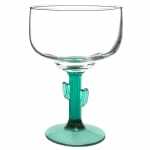 The glass is protected by Libbey's Safedge Rim guarantee, which warrants the rim of the glass against chipping under normal use. The Libbey 3620JS measures 61⁄4 inches high with a 43⁄8-inch maximum diameter. Overall Dimensions: 61⁄4 in. H x 43⁄8 in. top dia. x 3 in. bottom dia.